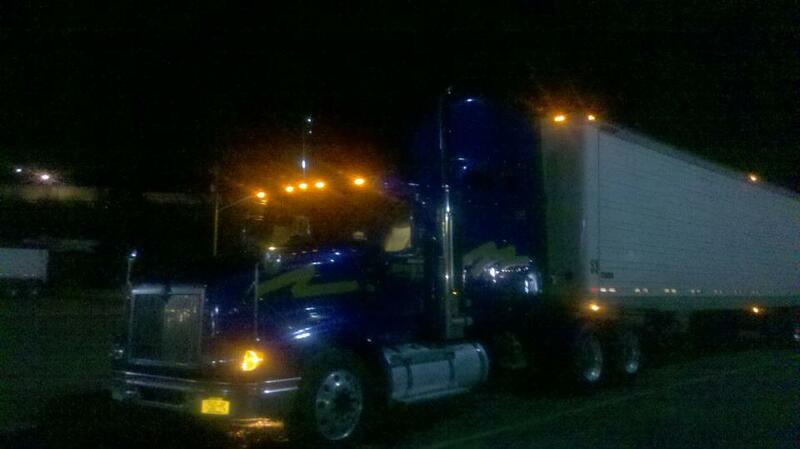 Port Gibson, NY– I’m at the yard, about ready to take a rest break as this is written. By the time it goes up, I’ll be in The Bronx making a delivery. Had some problems with the truck, in addition to the one I already had at Indianapolis on Monday. Thankfully, nothing earth-shaking. It’s running fine and I’m good to go. I managed to get the Facebook links active. What gets posted here goes to Faceook, and comments are now interlinked. We’ll see how this goes. Well, I predicted this. The Democrats came headlong against the one group of morons who is even more unreasonable than they… The Right to Lice movement. The original cause of the protest seems to be about the village’s land having been forcibly sold off. That’s not an isolated complaint. The OWS morons are diminished in the face of these people’s struggle… a struggle under the exact style of government the OWS morons are demanding. Perhaps the democrats are smart enough not to tie themselves on with OWS after all, given they obviously lack the ability, try as they might, to control it. 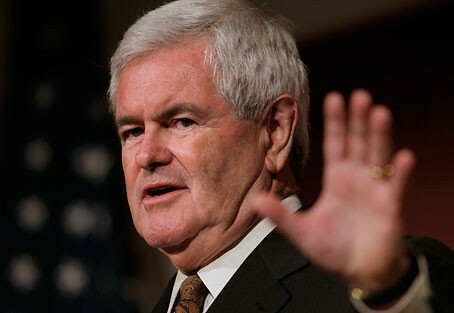 Gingrich, addendum… Look, Abie Ruben…You ask a reasonable question….but here’s your answer….Gingrich, without a doubt has had occasional forays into liberal ideas. Being a thinker, he could hardly ignore such ideas utterly. But notice he always thinks better of them and comes back to the conservative roots…. by the path of actual thought.Romney, meanwhile, seems to land on liberal ideology without the benefit of actual thought… and as such stays there. A few examples are in my post of yesterday. So now, your turn to answer the question. What line must Romney cross before the establishment GOP gets the idea they might want a better candidate? It’s as Rush said today… the reason the GOP establishment is so igh on Romney is that they’re worried about the independant vote…. Here’s the rule of thumb: 40% of people vote automatically vote Democrat, 40% of the people who vote automatically vote Republican. So both parties figure by default they’re gonna have their base. By default their base is gonna vote for ’em. They can test the 20%. Now, the consultants who live for this — this is their life, they make their living advising candidates — they all sell themselves on the basis that they know how best to get a majority of the independents. So, year after year, cycle after cycle, candidates who turn over their campaigns to these experts, the consultants, believe it. Romney said so! Romney said it yesterday. We played the sound bite. Now, this is all fine and dandy, except, if you don’t shore up your base, if you don’t get all of your assumed base (your 40%) then you could get all the independents, and you are still up a tree. The fastest way to lose the Republican base is to insult them, to take ’em for granted, or to make it sound as though you really aren’t one of them. I think there’s a big danger here — and the Republicans, you know, your specific complaint: Republicans have been told over and over, they believe it, that criticizing Obama, the independents don’t like it. They hate it and they’re gonna make tracks fast to the Democrat candidate, and they believe it. That’s why McCain wouldn’t criticize him. It’s maddening, because it’s so wrong, but that’s what they believe. That’s why McCain lost. The GOP estalishment is willing to sell the soul of the GOP to regain power. And it’s so stupid. Remember, gang, this fear is exactly why the GOP establishment didn’t like Reagan much. Until he won, of course. And in winning he proved this theory wrong. Yet the GOP establishment doesn’t remember this important lesson from their very own party history. Those lessons still have not been learned, amazingly. And if they have not been learned, the GOP deserves to lose. Look, I’ll say this again. I don’t give a DAMN if the GOP wins. What I care about is conservatives winning office and acting like conservatives once given the reins of power. It’s that simple.